Is there such a thing? Not quite, but there are a few options that have hit the market from a couple of companies including Olympia, REVIT and now Klim. If you thought street options were minimal for women, think again. Dual sport/adventure gear is even more difficult to find. Klim has been a leader in the offroad / adventure market, making fantastic GORE-TEX soft shell jackets with incredible abrasion resistance and performance (no internal removable layers). 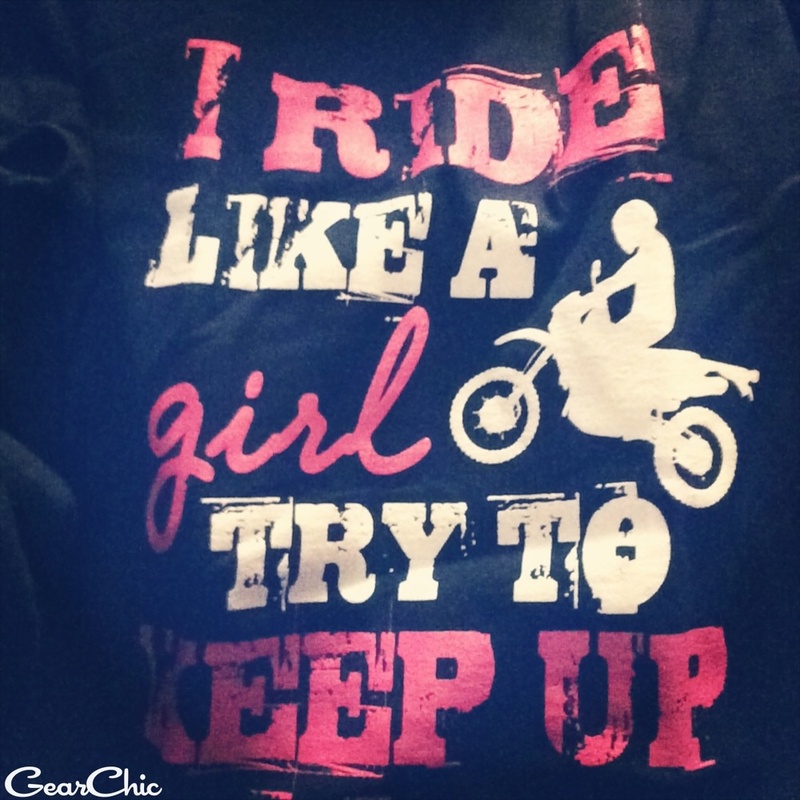 Many female ADV riders have been asking for the same thing. Although these are at higher price points than their competitors, you'll find the quality to be a little higher (Cordura construction on the pants, YKK zippers, etc) and more durable. I think they've also realized how important it is to offer a street jacket as well, and they've posted this poll on their website to get feedback from real women riders as to what options they prefer. Now *that's* an idea! Great job, Klim. It's fantastic that you're actually trying to see what real women want and not what other men would prefer. Here's a link to the poll, if you're interested in giving your $0.02. Launching a new women's line is a huge gamble these days so it's a good sign that Klim is willing to take this leap.